Product No. CPSN-25816	- Orders Shipped Weekly. 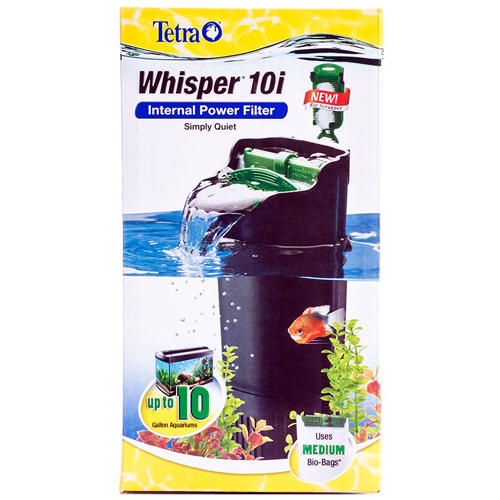 Each filter comes with one pre-assembled Whisper Bio-Bag filter cartridge (Medium). For aquariums up to 10 gallons.